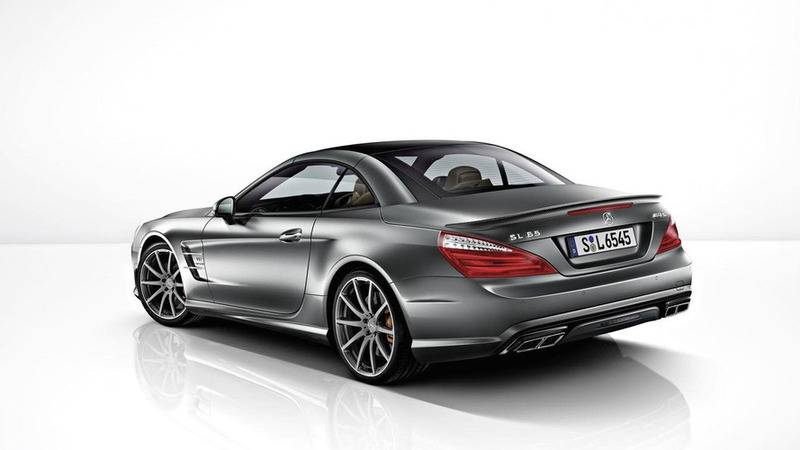 Brabus launched in Geneva this week its upgrade program for the 2013 Mercedes-Benz SL 65 AMG. 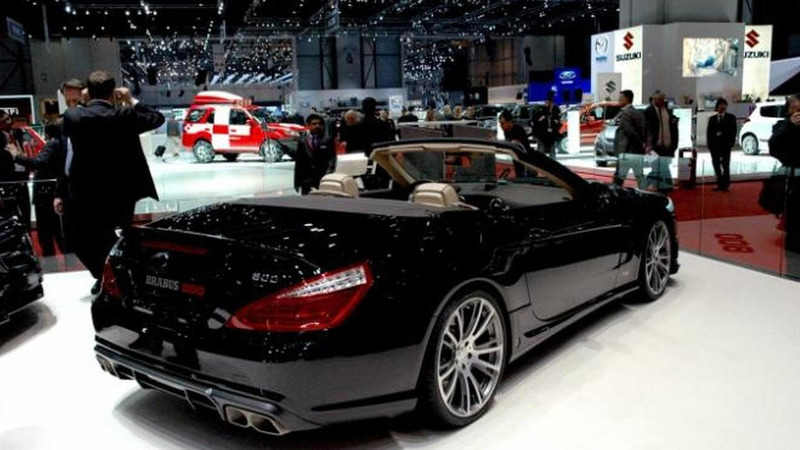 Brabus will showcase in Geneva next week the 800 Roadster based on the 2013 Mercedes-Benz SL 65 AMG. 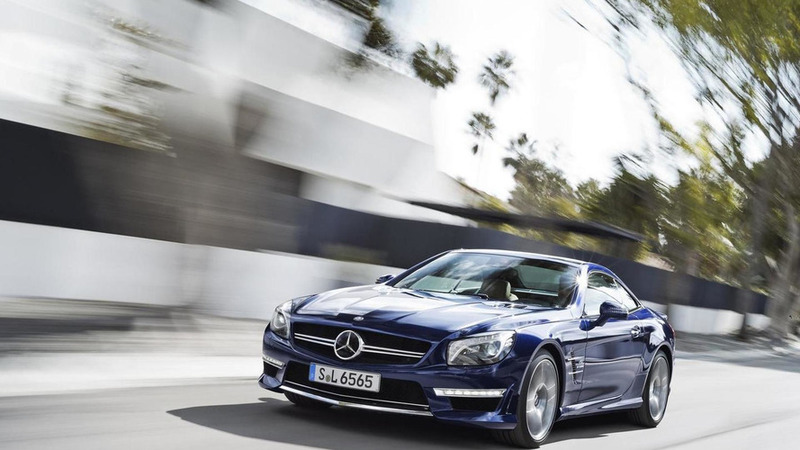 Mercedes-Benz has announced that in the next few days they will start delivering the 2013 SL 65 AMG and the 45th anniversary edition. 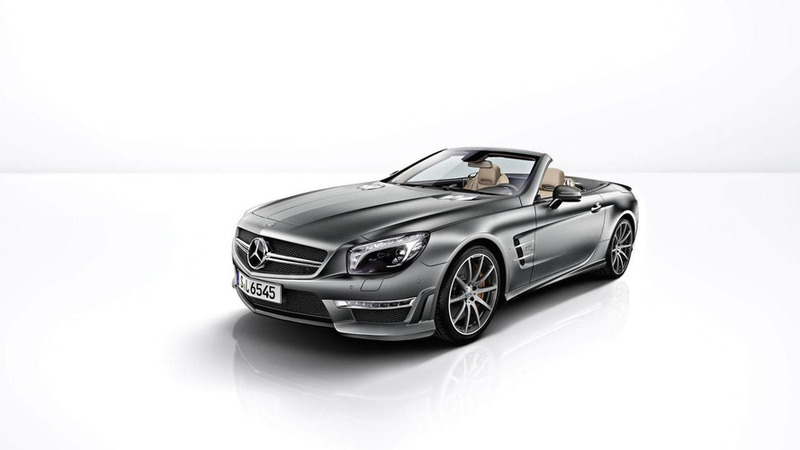 Mercedes has released this fresh promo for the SL65 AMG 45th Anniversary Edition. First announced over a year ago, the special edition celebrates the partnership between AMG and Mercedes for the past 45 years. Following the recent acquisition of Carlsson Autotechnik GmbH by Zhongsheng Group Holdings Ltd, the German tuning firm specializing in Mercedes-Benz vehicles has announced the Carlsson C25 Super GT limited edition exclusively for China. 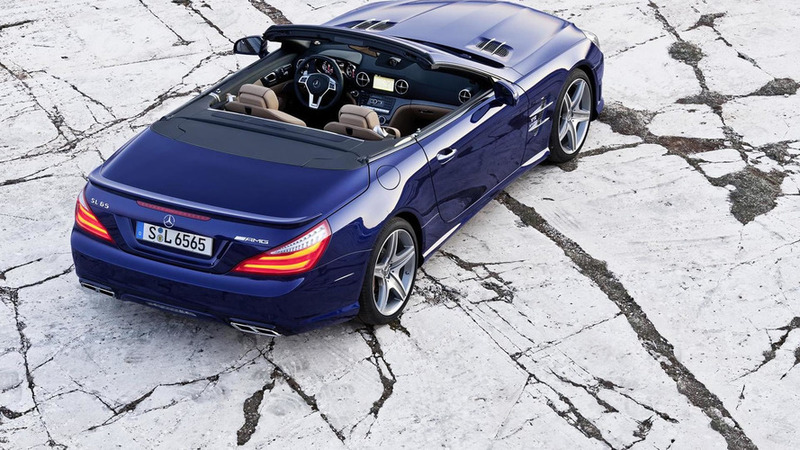 Mercedes has unveiled the SL 65 AMG 45th Anniversary Edition, ahead of its launch in September. 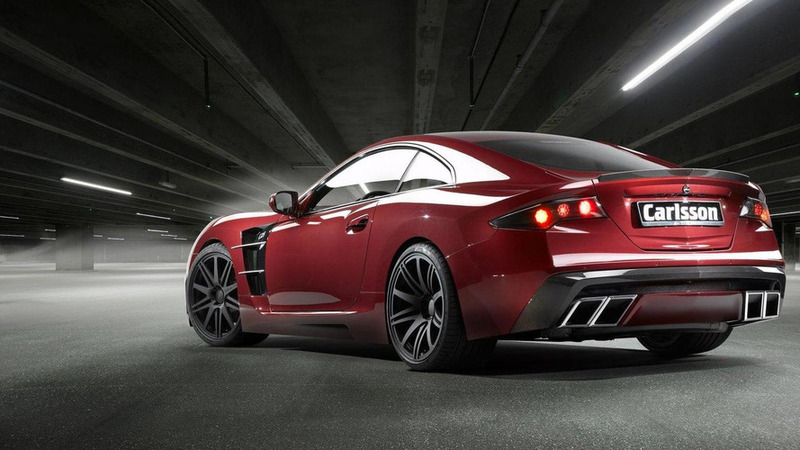 It features unique styling, a luxurious interior and a 6.0-liter biturbo V12 engine. 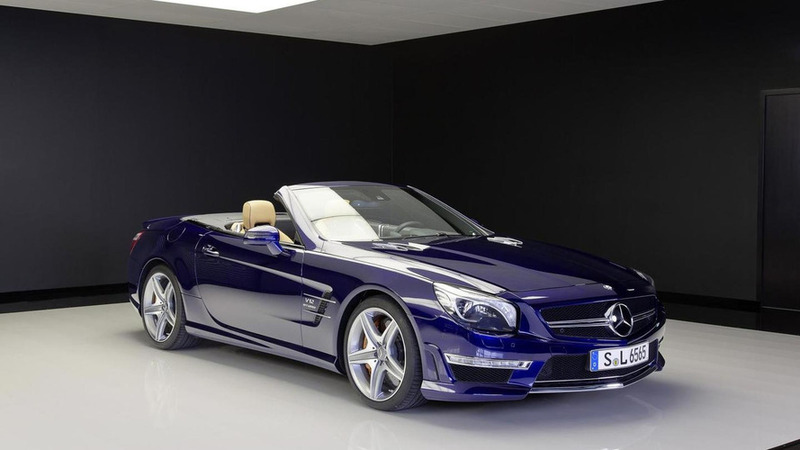 Its pretty nice seeing the beauty of the brand new Mercedes SL 65 AMG in static photos, but a video shows the sports car at a level it is meant to be seen at. 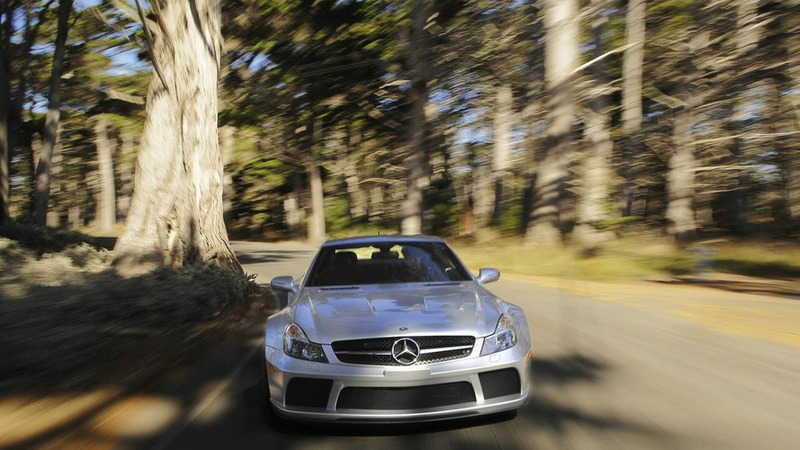 The 2013 SL 65 AMG is the first model to wear the new AMG brand face on its front fascia. 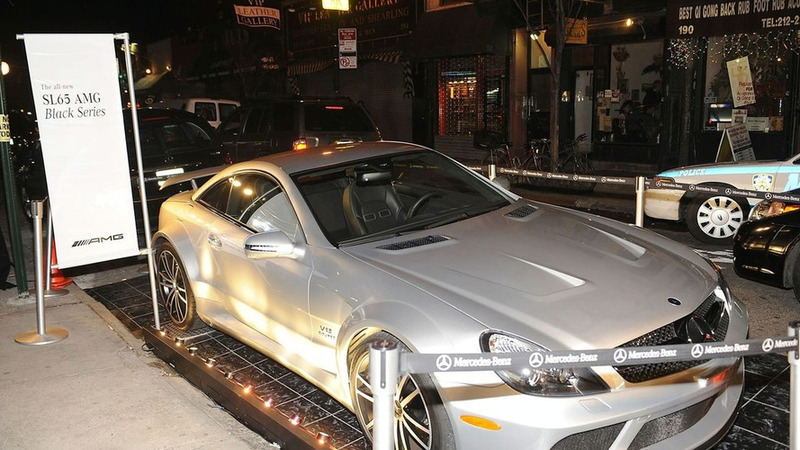 It features a new "twin blade" radiator grille in high-sheen chrome with the Mercedes logo mounted on the center. 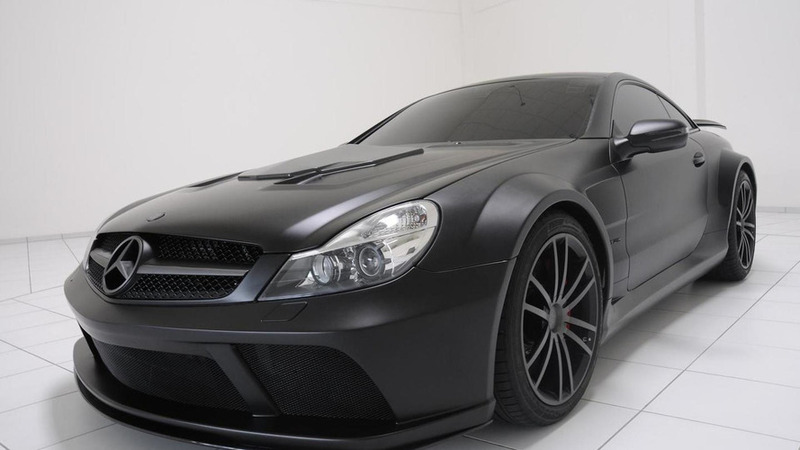 Tackling the Mercedes-Benz SL-Class for the first time, Veilside has created a body conversion package strongly inspired by the Mercedes-benz SL 65 AMG Black Series - but clearly not a full replica. 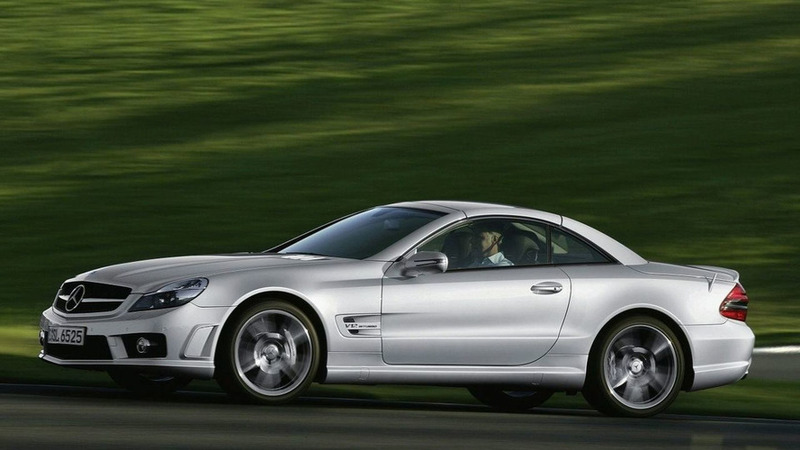 Mercedes has quietly dropped the SL65 AMG. 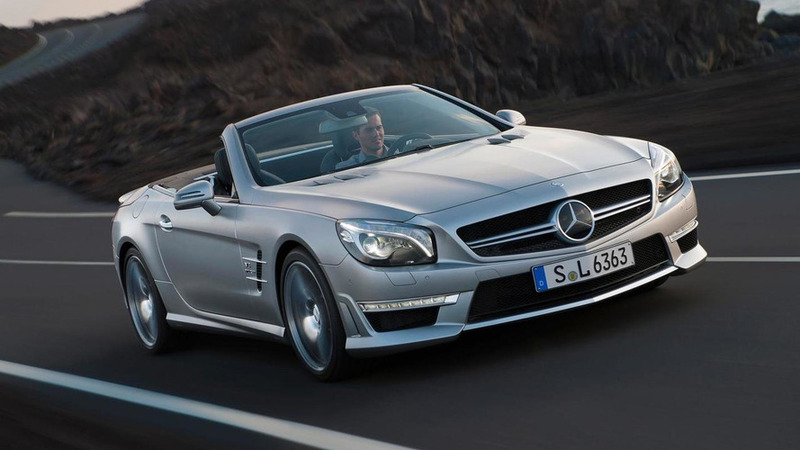 The move follows the death of the SL600 and is part of the lead up for the redesigned model. 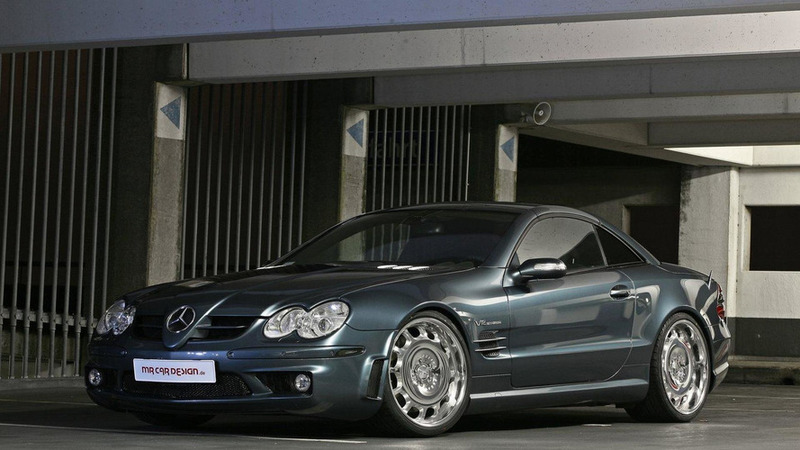 Carlsson has introduced the new C25 Royale Super GT, which is based on the Mercedes SL65 AMG. Tuning kit dials up performance on the SL 65 AMG and adds some touches from several German tuners. Find out more about the Brabus Stealth, a one-off meant to one-up another one-off. The story inside. Tuning outfit BRABUS turned a highly-strung Mercedes-Benz SL 65 Black Series into the machine only the wickedest will drive. Get more info inside. The SL 63 AMG Edition IWC comes in Magno Cashmere white with a matte finish. 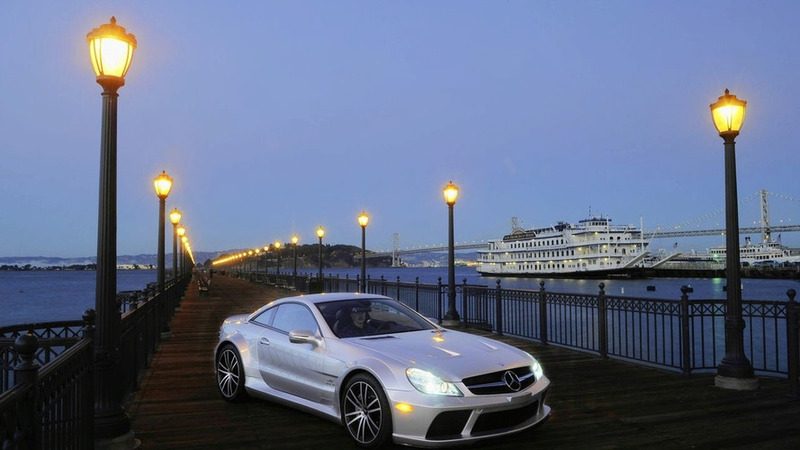 The SL 65 AM Black Series is a 300,000 US dollar (240,000 euros) car powered by a 6.0 liter, twin-turbo V12 engine developing 493 kW / 670 hp and 1,000 Nm of torque. The video shows Mercedes-Benz SL65 AMG Black Series on a race track, not pushing particularly hard but still exhibiting signs of taut muscle. 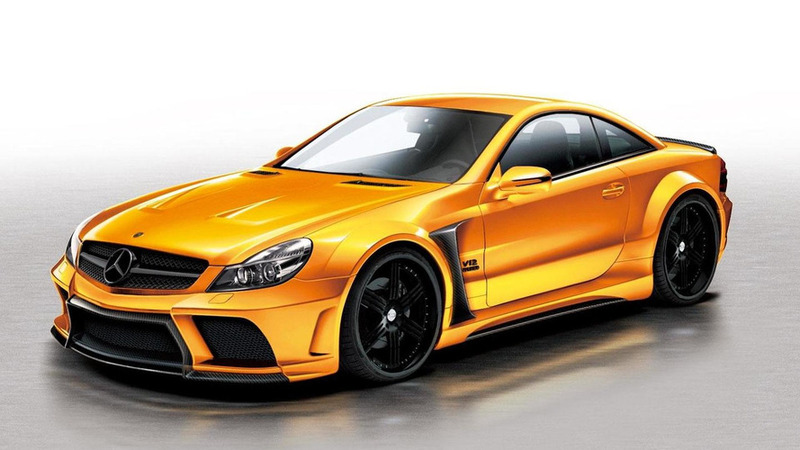 New Mercedes SL 65 AMG Black Series comes with a 6.0 liter V12 bi-turbo engine, developing 493 kW / 670 hp at 5,400 rpm.